Clean energy solutions for our nation’s sustainability and resiliency goals. Our team of energy experts has earned Con Edison Solutions the reputation of being a highly-trusted energy solutions provider that helps our clients improve their buildings’ overall energy performance so they can remain focused on their primary activity. 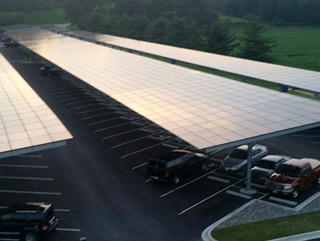 Perry Ellis International Unveils First Rooftop Solar Power Installation As Part Of Sustainability Initiative. Experts from the Con Edison Clean Energy Businesses, offer insights into this promising niche market. 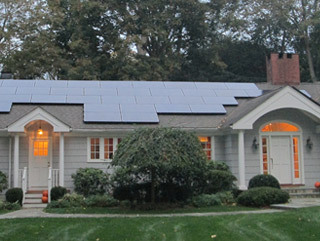 Con Edison Now # 2 Solar Energy Producer in North America.